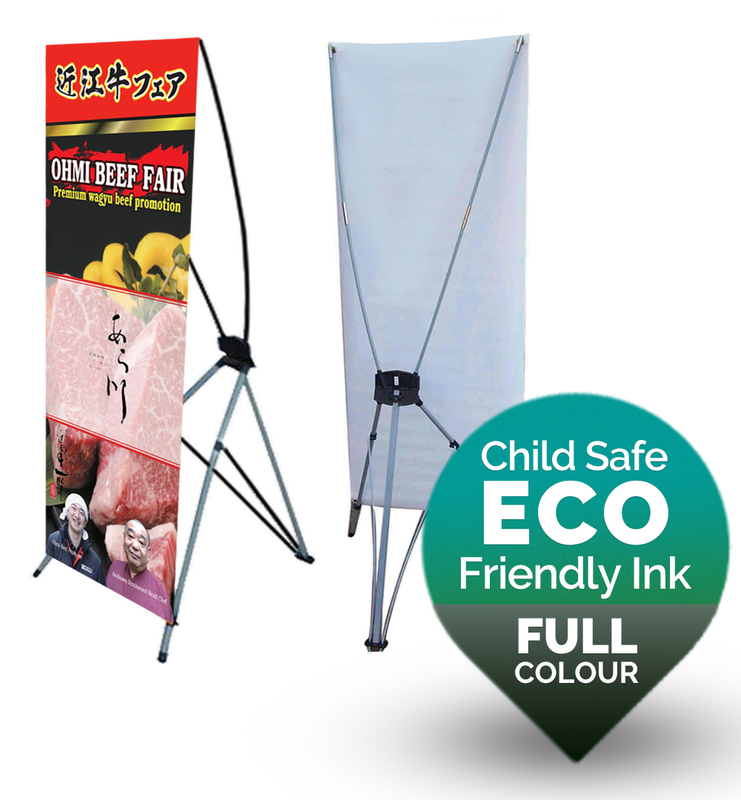 These ready to use retractable pull-up banners. 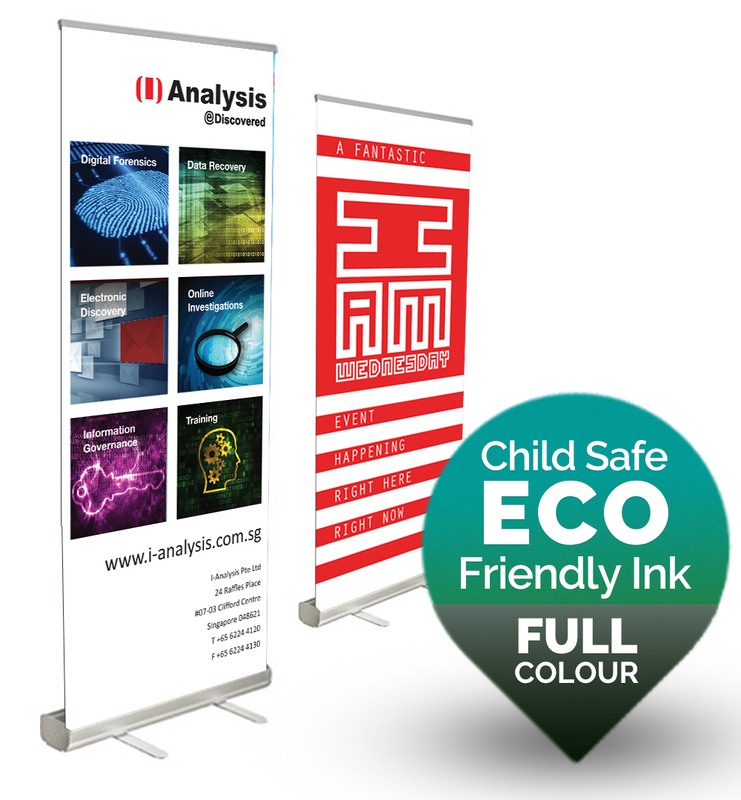 They are great for trade shows and other events, point of sale displays or lobbies. 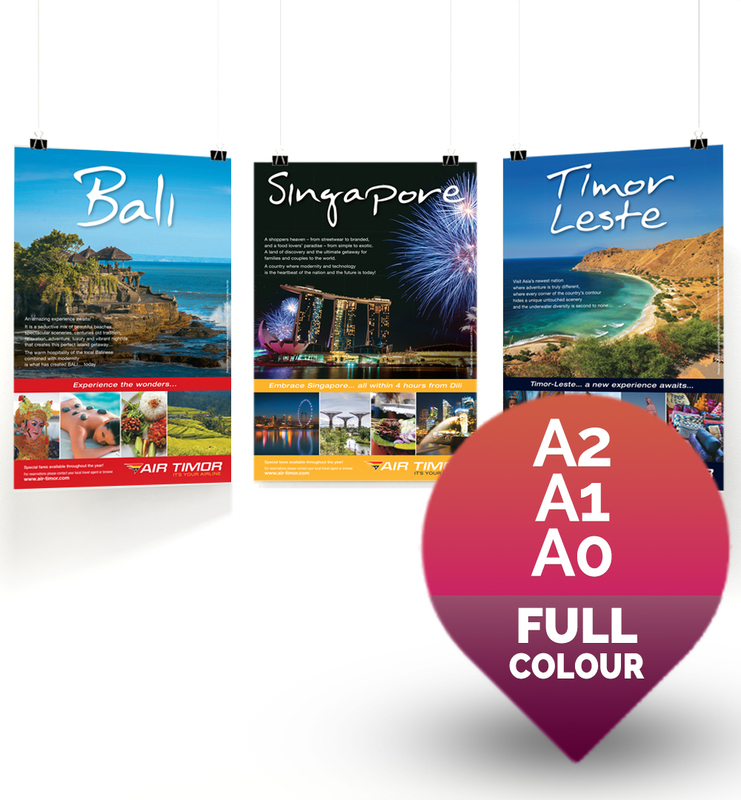 There's no special hardware required to set up this easy pull-up banner. Simply swing out the stabilizing base, pull up the banner and latch it on to the vertical support bar. When you're done, carefully retract the banner back into the base and store in the free canvas carrying bag, all set for the next use!